Our technologies empower us to deliver bespoke software development solutions and services, which provides you with improved business efficiency. 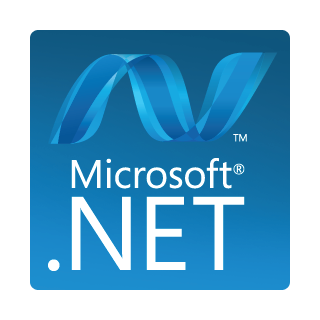 .NET development to be able to deliver the most advanced, bespoke and up-to-date technologies and features of this platform to its customers. 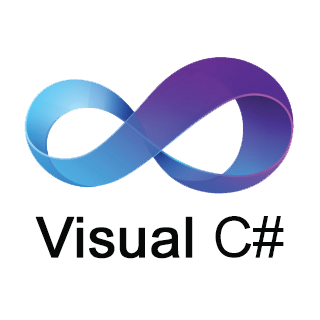 C# is a simple, modern, general-purpose, object-oriented programming language designed to create both robust applications. C++ is a well established robust object-orientated programming language. 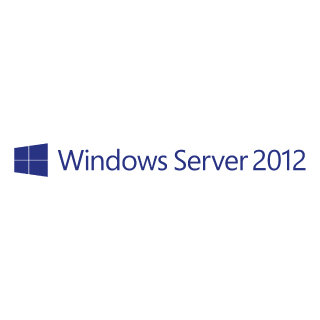 It offers cross platform, scalable and flexible applications. 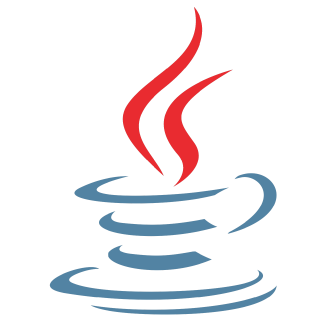 Java is a cross platform, very powerful and well established programming language. 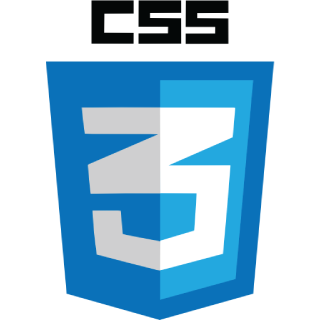 Used on millions of devices worldwide and is the perfect language to reach the most users. 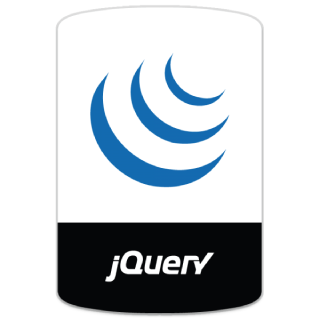 Bespoke mobile applications built using a variety of technologies on iPhone, Windows Phone and Android, as well as HTML 5 mobile web applications. 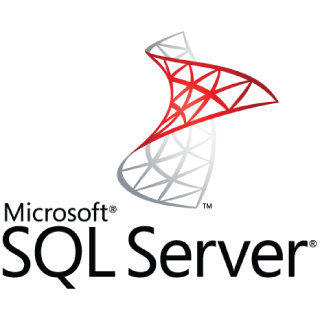 SQL, MYSQL and Oracle database, allowing your business to have a central repository of information which can be built upon into software applications. Gathering requirements and specification is the most important part of any project. We take an agile approach to ensure we understand fully your needs and requirements. All applications are designed over time with the end user in mind. All designs are based upon our philosophy that all solutions are as simple and efficient as possible. During the development of all applications in any language we keep in close touch, providing prototypes and ensuring the application you want is the one being built. When an application is ready to go live we can handle the deployment, from servers, cloud hosting and training we can provide a smooth intergration. Software offers the potential to automate everyday tasks, from automatic accounting, invoicing, payments, mass emails and many other day to day business activities. Software enables business process monitoring, business reporting tools, as well as providing insights into business models and cost cutting measures. Software systems can dramatically cut down on the materials and man power required to complete tasks, offering your business perhaps massive cost cutting opportunities. With increased efficiency and lower costs software can accelerate business growth. All our software products are made to scale and grow with your business. Software offers a common environment for employees to discuss business processes; encouraging feedback and innovation amoungst all staff of all levels. Time Saving A process, improved. Software brings to the table both efficiency and automation, making your business more productive and reactive. All developments are created with the future in mind. 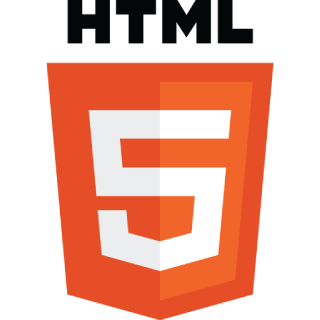 We create our applications to run with the newest and latest releases of our technologies. Application design is an ongoing process. We understand this and offer agile developments to encourage client participation in all project phases. We love to work with new technologies and innovative ideas. 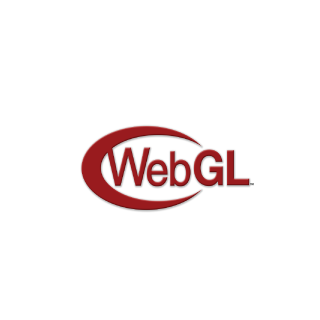 We are keen on new innovative technologies such as WebGL and HTML5 so we are always pushing our boundries. All of our applications are built defensively. We are always up to date with the latest threats and how to best protect ourselves and our clients from them. © 2019 Connex3ion. All Rights Reserved.